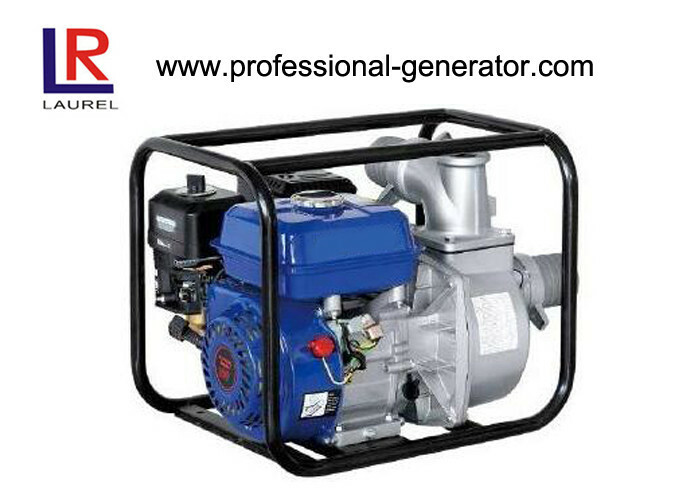 We are the professional manufacturer of gasoline water pump and generator. 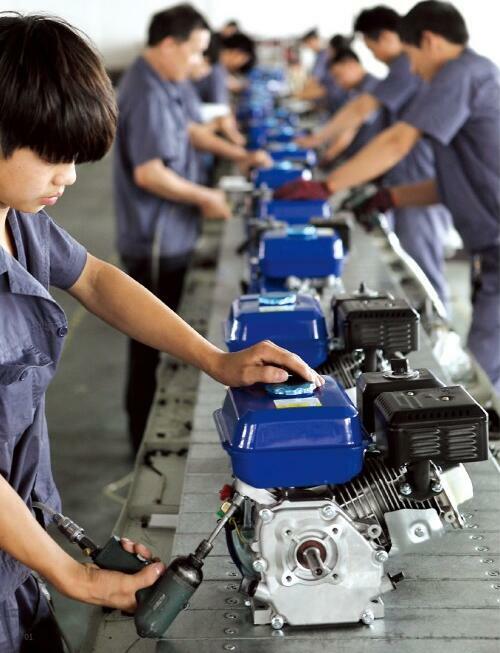 · We inspect every machine before packing. · All orders are shipped directly from our warehouse. · Protective packing materials will be added in your goods at no cost if needed. · Welcome to contact us if you have any question before you make an order. · We will inform you and tracking for you in time after shipped the order. · Feel free to contact us if you have any interest on our products . We deliver not only our products, but also our value-added technical support and after-sales service. We ensure that all our original purchasers get Laurel & Honesty products guarantee under this warranty statement.